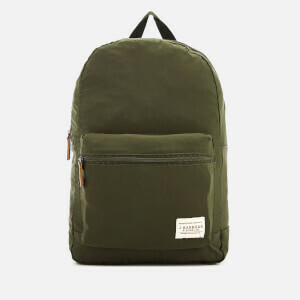 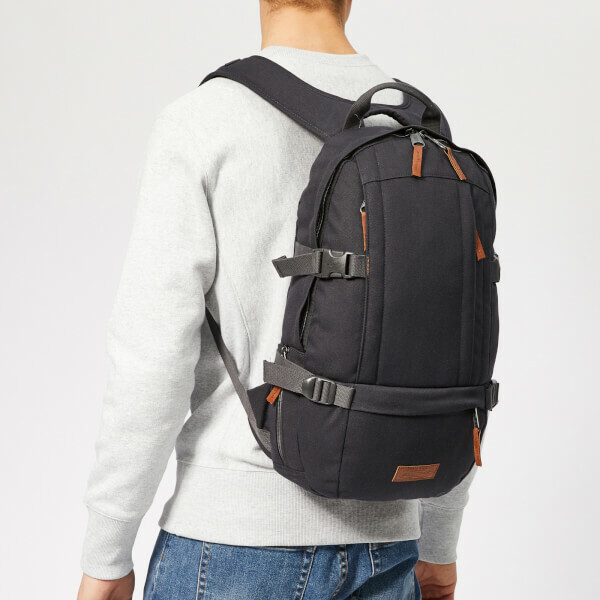 Designed for practicality with a comfy construction with plenty of organisational details, the ‘Floid’ backpack from American outdoor accessories brand Eastpak boasts a compact, oval capsule-like shape with rounded edges and a multitude of pockets to stash essentials. 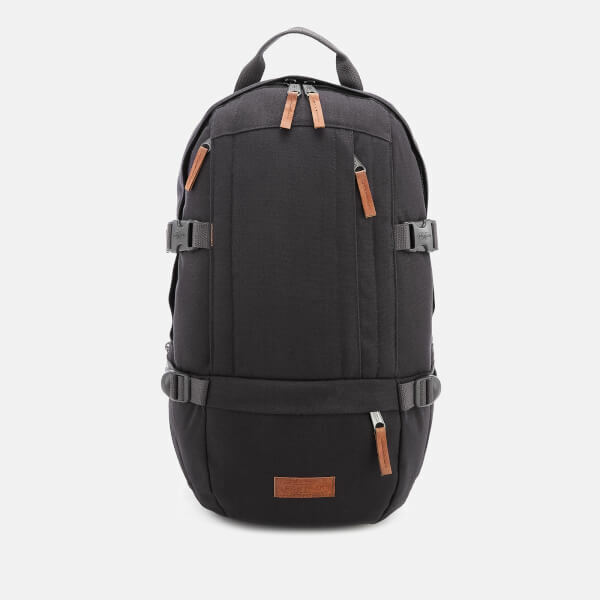 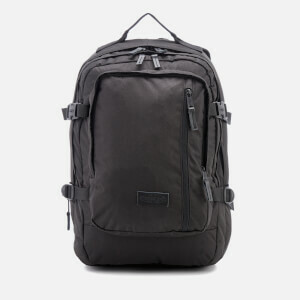 Crafted rom durable poly spun fabric for a luxe feel, the rucksack features a single-compartment pack that opens with a dual-way zip fastening and further secured with plastic side buckles, and houses a padded 15” laptop sleeve within. 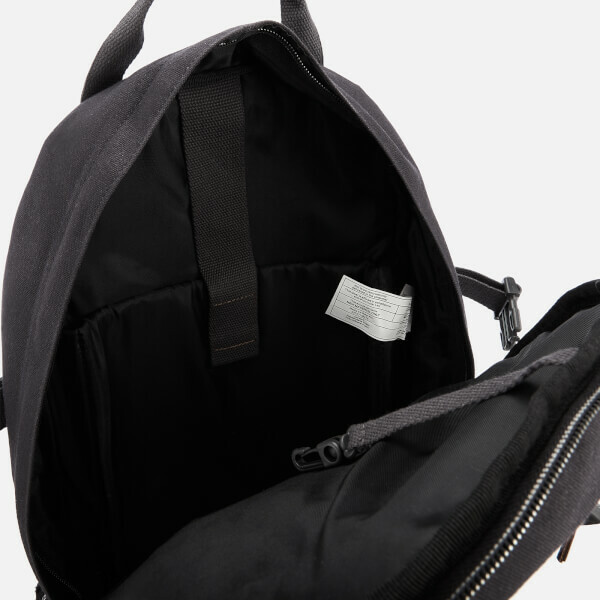 Zip pockets at the front and reverse offer additional storage, whilst a vertical zip at the side conceals a mesh water-bottle holder held in place by an adjustable webbing strap. 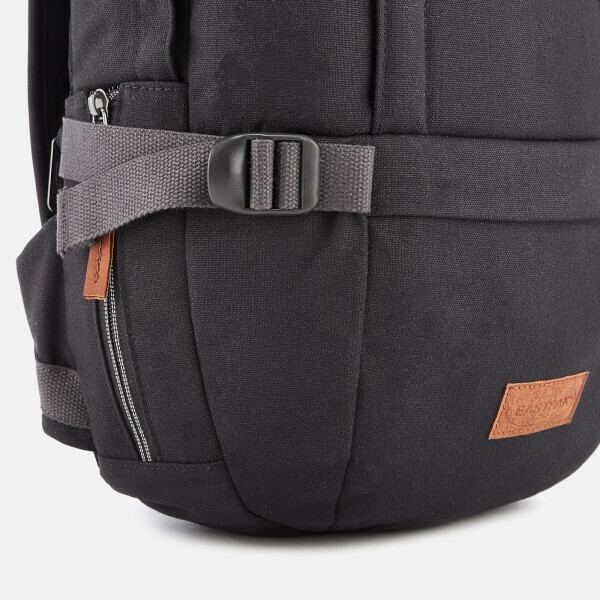 Transported via cushioned shoulder straps with an adjustable clip buckle chest strap for a snug fit. 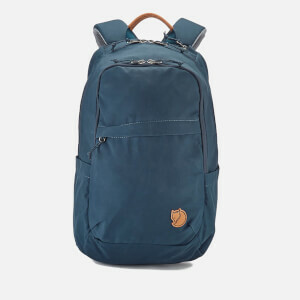 Detailed with brown leather accents throughout, the backpack is complete with a rolled top handle and logo-embossed patched stitched to the front. 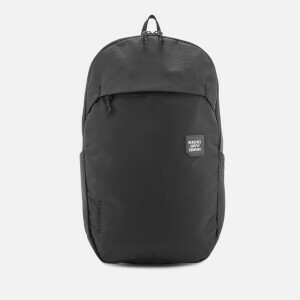 Dimensions: H: 48cm x W: 29cm x D: 12.5cm. 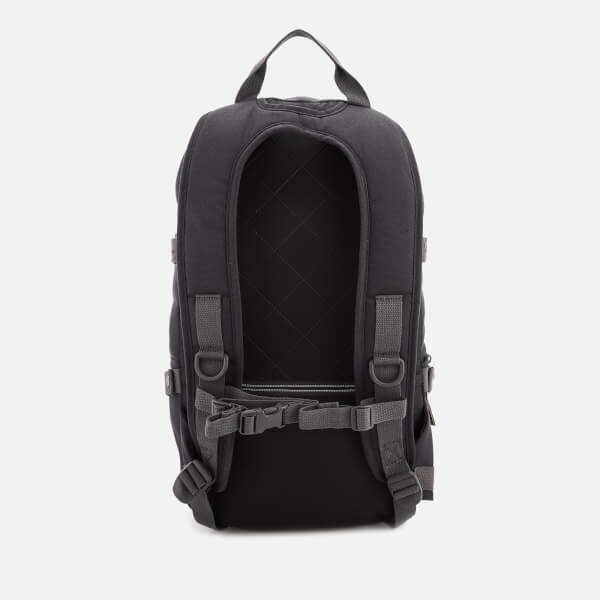 Capacity: 16L.